In addition to spring now being in full bloom, this is the month we get to celebrate mom. Our newsletter is filled to the brim with natural gift ideas that will help pamper your mom (or grandmother, aunt etc.) in the most decadent and natural way. For all moms we thank you from the bottom of our heart. And a special little mention to my own mom - thank you for being you, and thank you for being mine. If you have a product or idea that you would like mentioned or featured in the Dr. Joey newsletter ? we want to hear from you! Simply email me at drjoey@drjoey.com. See Dr. Joey live at the 2nd annual Woman's Wellness expo on May 31st and learn her 7 game changing secrets to health! This is one event you do not want to miss. Location: Lebovic Centre - 9600 Bathurst Street, Thornhill. Lots of fun shopping as well! 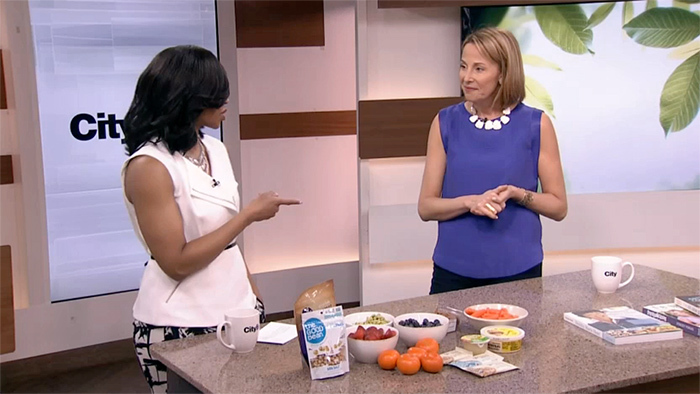 Did you see our Cityline weight loss finale? If not click here to watching the stunning results! 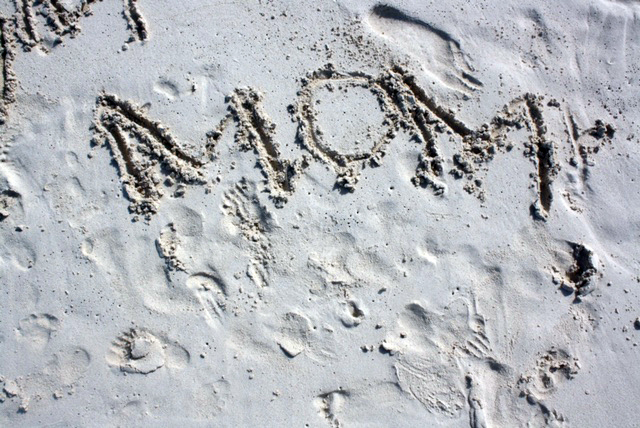 PRODUCTS WE LOVE... FOR MOM! 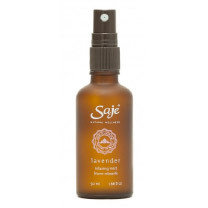 Saje Natural Wellness Lavender Relaxing Mist ?I know this sounds funny, but I love a good face spray! Saje's 100% natural lavender relaxation mist is calming, balancing, refreshing and offers a hydrating treatment for your skin and hair. Naturally scented with water and essential lavender oil, you can use a little spritz in the AM or PM to awaken your senses and skin. The Warsh Cloth ? Never use another disposable face wipe again! 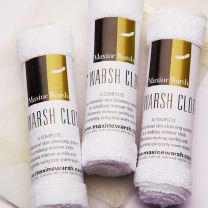 The Warsh Cloth is a natural makeup remover that can be reused multiple times. Just add water and rinse your face to extract dirt and makeup in a gentle and effective way. After using, simply rinse with warm water, hang to dry, and it is ready to be used again. The Warsh Cloth gently exfoliates and washes your face without the use of chemicals, makeup remover and soaps. It is excellent for travelling, gym bags or to throw into a purse. Your mom will be amazed at how easy and gentle this cloth is on her face! 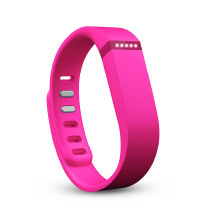 Fit Bit ?The fit bit is the "it" health gift for mom. The personal tracking of the Fit Bit keeps you motivated and improves your health by tracking your activity, exercise, food intake, weight and sleep in a fun and stylish way (we recommend at least 10,000 steps per day!). Available in a wide variety of colors and styles but of course... our favorite is hot pink! I wanted a stylish way to carry my laptop from meeting to meeting and my favorite Canadian designers solved that for me! 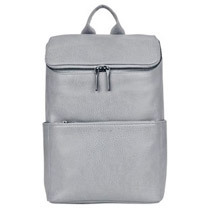 Function meets fashion with this classic backpack from Canada's top cruelty-free fashion brand Matt and Nat. Tin Recipe Box ? 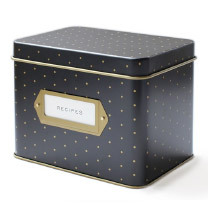 Help keep mom organized this Mother's Day with this fun and spacious polka dot tin recipe box - a true kitchen essential! The tin recipe box comes with dividers and recipe cards that can be filled with some of your favourite family go-to recipes. O's Little Book of Happiness ? 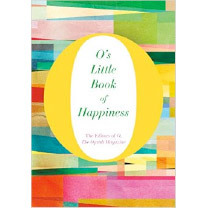 With a sprightly dose of insightful inspiration, a sprinkling of practical advice, and a bounty of exuberant stories by great writers, O's Little Book of Happiness features some of the best work ever to have appeared in O, The Oprah Magazine. This uplifting book revisits 15 years of the magazine's rich archives and spirit-lifting stories. We are so thrilled and proud of our client Ellie who has lost 74 pounds and 33 inches on Shulman Weight Loss and has truly transformed her life! 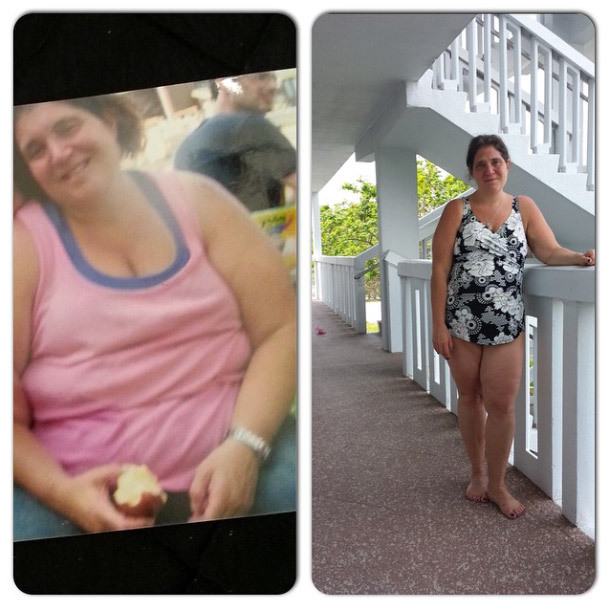 Bravo Ellie - you look amazing! If you would like to lose your weight for the summer and finally look and feel your best, contact us for a FREE weight loss assessment. Shulman weight loss offers private one on one, hormonally balanced programs that will ensure you lose your weight for life! Happy water is one of Canada's premium spring water sources. This 100% natural water does not go through any processing steps and has no additives. Happy water is also naturally alkaline (pH 7.4) and contains calcium, potassium, magnesium, sodium and lithium, making it the only Lithia water sold in Canada (studies indicate the role of Lithia in prevention of numerous neurological diseases such as Parkinson's, ALS, dementia, Alzheimer's, and depression). 100% recyclable. One lucky winner will receive 25 coupons for a FREE 5L WaterBox of Happy Water a retail value of $250! Combine breadcrumbs and Parmesan cheese (reserve some for sprinkling) in a bowl and mix together. In side bowl, whisk egg. Dip chicken breasts into egg mixture and coat completely. Then dip into the breadcrumb mixture, coating both sides and lay on prepared baking sheet. Put in oven for 10 minutes and remove. Flip chicken over, add sauce onto both pieces of chicken and sprinkle with reserved parmesan cheese. Put back into oven for 10 more minutes until cooked through. When chicken is in the oven, spiralize zucchinis (can use a Spiralizer or a julienne peeler) and sauté for 3-5 minutes until soft. Add some tomato sauce before serving. Once chicken is cooked, add on top of zucchini noodles and serve while hot! Add water, quinoa and salt to a medium saucepan and bring to a boil over medium heat. Once water has boiled, turn the heat to low and simmer for about 15 minutes or until the water is absorbed. Remove from heat and fluff with a fork. Place the cooked quinoa in a large bowl and add the cabbage, edamame, red pepper, carrots, and cucumber. Set aside. In a small bowl, whisk together the tamari, sesame oil, vinegar, green onions, cilantro, sesame seeds, ginger, red pepper flakes and salt and pepper. Pour the dressing over the quinoa salad and stir to combine. Spend some fun one-on-one bonding time with your mom and take her for a relaxing massage. Dark chocolate is relaxing, has anti-inflammatory properties and releases endorphins our happy hormones! Opt for 75% or higher cocoa content for a treat your mom can't resist. A good night's sleep ? There is no better gift you can give than the gift of a good night's sleep (I hope my daughter is paying attention to this). Let your mom go to sleep early or have a well desired sleep in while you tidy the house! Make your own organic basket with mom's favorite fruits and veggies. You can even add a coupon for 1 home cooked meal made by you. What mom doesn't love a home made gift by her kids? Whether it is a picture frame, bracelet or card - It is easy, cost effective and adds a loveable personal touch.